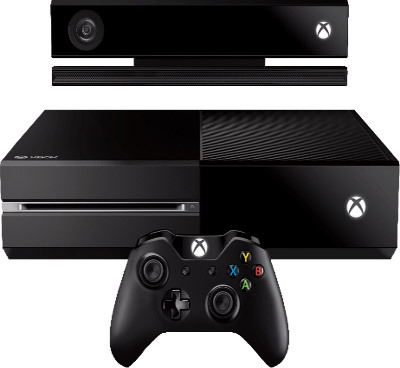 5 THINGS YOU DIDN'T KNOW YOUR XBOX ONE COULD DO - Wired. 8 AWESOME THINGS TO TRY ON YOUR PS4 RIGHT NOW - Wired. 10 SURPRISING THINGS YOU CAN DO WITH YOUR NINTENDO SWITCH - Wired. 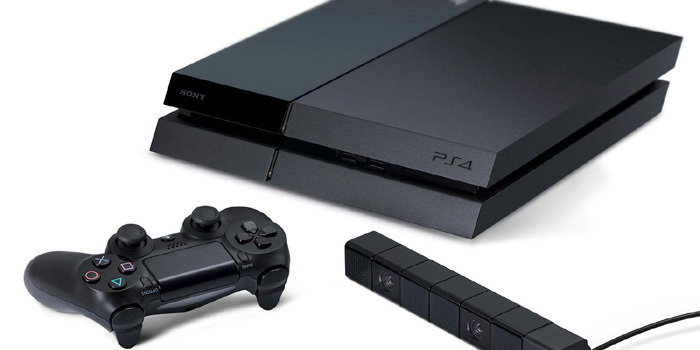 22 GIFT IDEAS FOR THE PLAYSTATION FANATIC IN YOUR LIFE - Wired. BOOST YOUR NINTENDO SWITCH EXPERIENCE WITH THESE ACCESSORIES - Wired. Bought a PS4 Pro? To get your money’s worth, check these settings - The Verge. Fortnite is now available on the Nintendo Switch - The Telegraph. 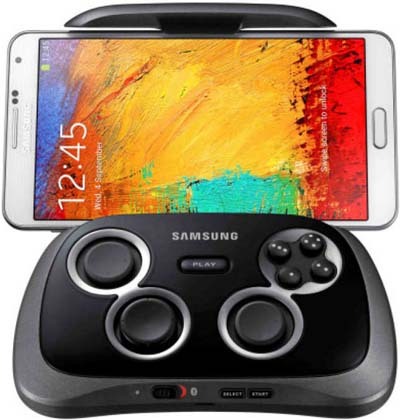 Gear for the Next Level of Mobile Games - The New York Times. 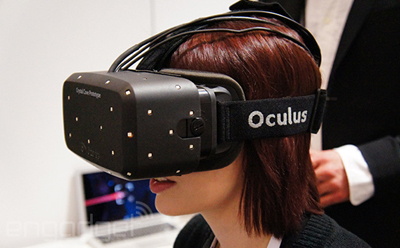 Gear VR Offers a Preview of Virtual Reality in the Home - The New York Times. 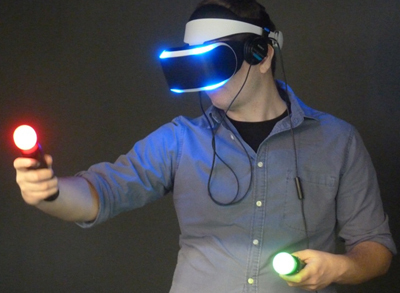 HAPTIC CONTROLLERS BRING REAL PAIN TO VR GAMES - Wired. Home video game console - Wikipedia. Logitech’s new headset shows it’s serious about capturing the pro gaming market - The Verge. Nintendo Switch: everything you need to know about the console - The Guardian. Nintendo Switch Reviews: Here’s What the Critics Say - The New York Times. PLAYSTATION CLASSIC REVIEW: A JOURNEY THROUGH THE EXCITING, AWKWARD DAYS OF EARLY 3D GAMES - The Verge. Popularity of Sony’s PlayStation VR Surprises Even the Company - The New York Times. 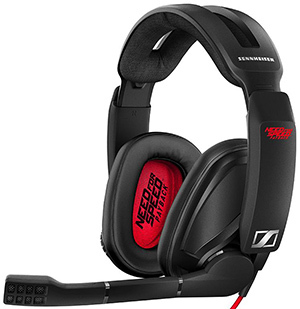 Sennheiser Gaming Headsets - Choose your gaming platform: PC, Playstation, Mac & Multi Platform. SONY PLAYSTATION GOLD WIRELESS HEADSET review - Wired. The best Xbox One games - engadget. The bestselling video game consoles of all time - The Telegraph. This over-the-top gaming PC is an engineering marvel - The Verge. XBOX ELITE WIRELESS CONTROLLER review - Wired. XBOX ONE X REVIEW - "World’s most powerful console is here." 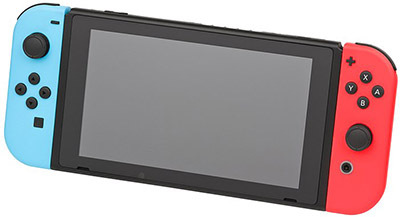 NINTENDO Switch - the seventh major video game console developed by Nintendo. Known in development by its codename NX, it was unveiled in October 2016 and was released worldwide on March 3, 2017. 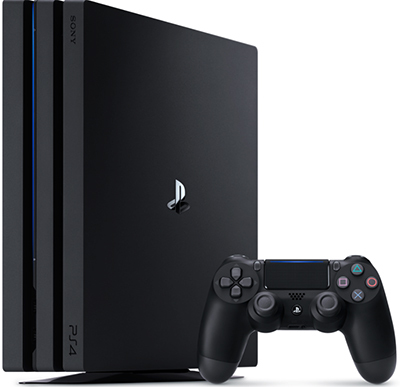 PLAYSTATION 4 Pro - "Game Worlds Come Alive." Dynamic 4K Gaming & 4K Entertainment.